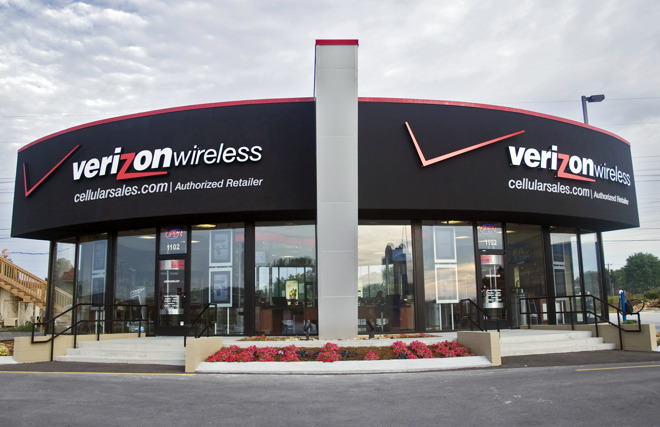 Both AT&T and Verizon have gradually tried to push customers off their unlimited plans. While they were once a fairly simple way of drawing in customers, particularly for the first-generation iPhone on AT&T, speeds and bandwidth consumption have risen in parallel —a person with an unlimited plan could now use it as their only internet connection, simply tethering their computer or TV to their phone. Without infrastructure upgrades, that kind of consumption can potentially interfere with traffic for other customers.